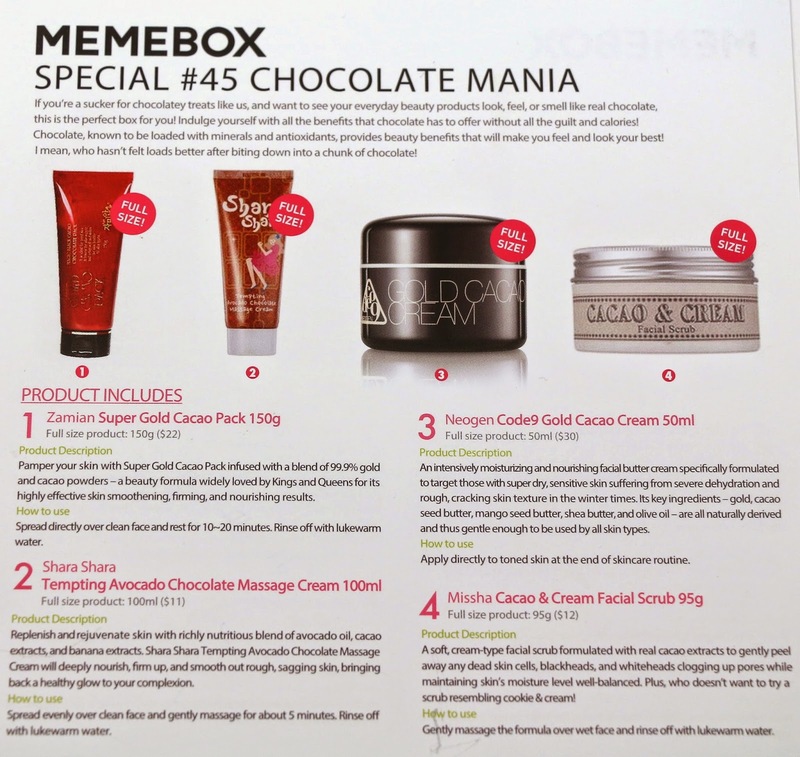 My #45 Chocolate Mania Memebox arrived! 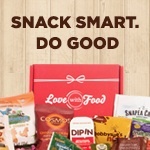 I had a pretty good feeling about this box, and it definitely was a good box, with some great brands too! 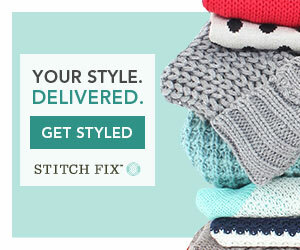 This box originally sold for $23 (+$6.99 shipping) and is now sold out. This box was shipped via Registered Mail and delivered by USPS in 14 days from Korea to California. 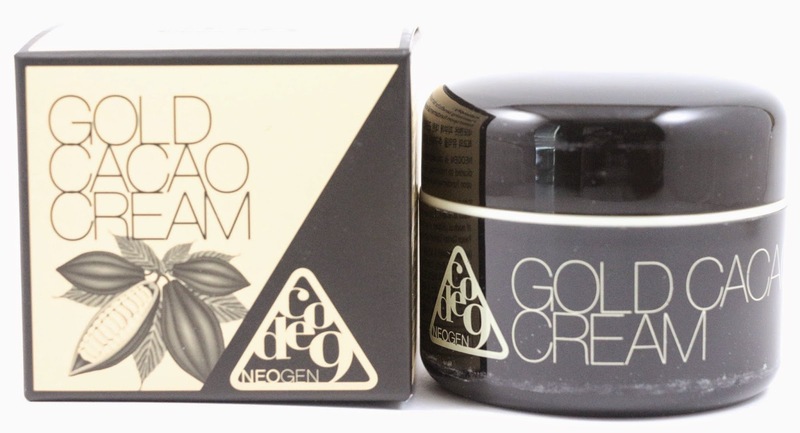 Product description: "Pamper your skin with Super Gold Cacao Pack infused with a blend of 99.9% gold and cacao powders - a beauty formula widely loved by Kings and Queens for its highly effective skin smoothening, firming, and nourishing results." How to use: "Spread directly over clean face and rest for 10-20 minutes. Rinse off with lukewarm water." My thoughts: Ooh more face packs, I like those! This is not the only item in this box that is supposed to contain gold as well as chocolate, so I wonder what that's all about. 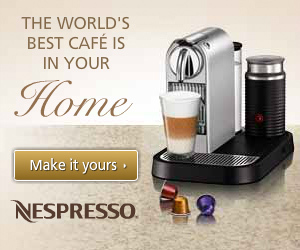 Seems like an ingredient that doesn't do anything, but sounds luxurious. Product description: "Replenish and rejuvenate skin with richly nutritious blend of avocado oil, cacao extracts, and banana extracts. Shara Shara Tempting Avocado Chocolate Massage Cream will deeply nourish, firm up, and smooth out rough, sagging skin, bringing back a healthy glow to your complexion." How to use: "Spread evenly over clean face and gently massage for about 5 minutes. Rinse off with lukewarm water." My thoughts: I don't think I've ever used a product like this, so I'm not really sure what step in my skincare routine to use it in, but it sounds interesting. I like chocolate, and avocado, so I'll have to see what this product is like. Product description: "An intensively moisturizing and nourishing facial butter cream specifically formulated to target those with super dry, sensitive skin suffering from severe dehydration and rough, cracking skin texture in the winter times. 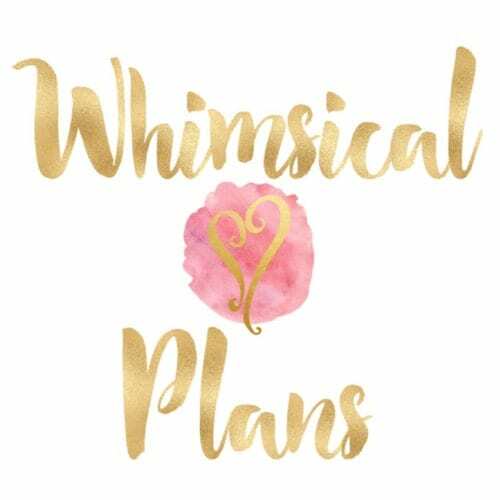 Its key ingredients - gold, cacao seed butter, mango seed butter, shea butter, and olive oil - are all naturally derived ad thus gentle enough to be used by all skin types." How to use: "Apply directly to toned skin at the end of skincare routine." My thoughts: I am almost out of my lighter serum I have been using for a few months, and since it's getting to be colder and drier out, I've been trying to decide which of my heavier creams to use. This could be it, so we'll see. Product description: "A soft, cream-type facial scrub formulated with real cacao extracts to gently peel away any dead skin cells, blackheads, and whiteheads clogging up pores while maintaining skin' moisture level well-balanced. Plus, who doesn't want to try a scrub resembling cookie & cream!" How to use: "Gently massage the formula over wet face and rinse off with lukewarm water." My thoughts: I wanted to open this up to smell it and possibly use it, and they're right it looks like cookies and cream! It looks super creamy and smells delicious, so it went right into the shower, as I haven't loved my other facial scrubs I've tried, so hopefully this one is a winner. And I am always happy to receive anything from the Missha brand in a Memebox. 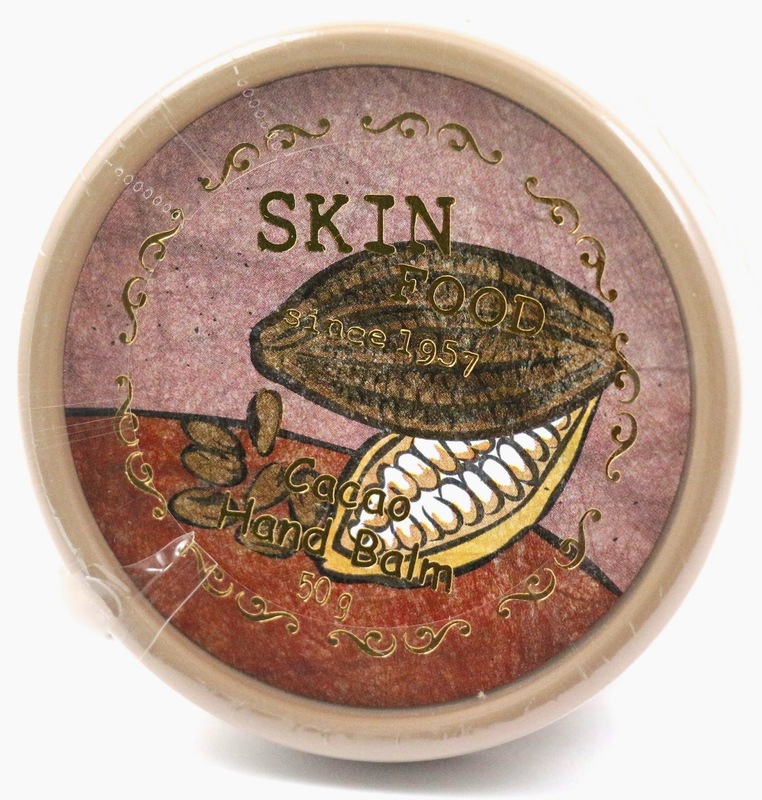 Product description: "The Cocoa butter complex delivers deep moisture & nutrition care to dry, rough-textured hands." How to use: "Apply directly to clean hands as often as needed." My thoughts: You only need a little bit of this to moisturize your hands, and it smells good too. I personally probably won't use this, I might see if my mom wants it, just because I have so many other hand creams and lotions I want to use. I wish they had included a different Skinfood brand item in this box, as hand cream I have too much of, but if it had been something else by this brand I probably would use it right away. Product description: "Frame, structure, and stylize eyebrows with this easy-to-use auto-pencil. It features a colored tip to trace the eyebrows and fill in sparse areas. The formula features a beautiful no-smudge finish, and long-lasting hold. The result? 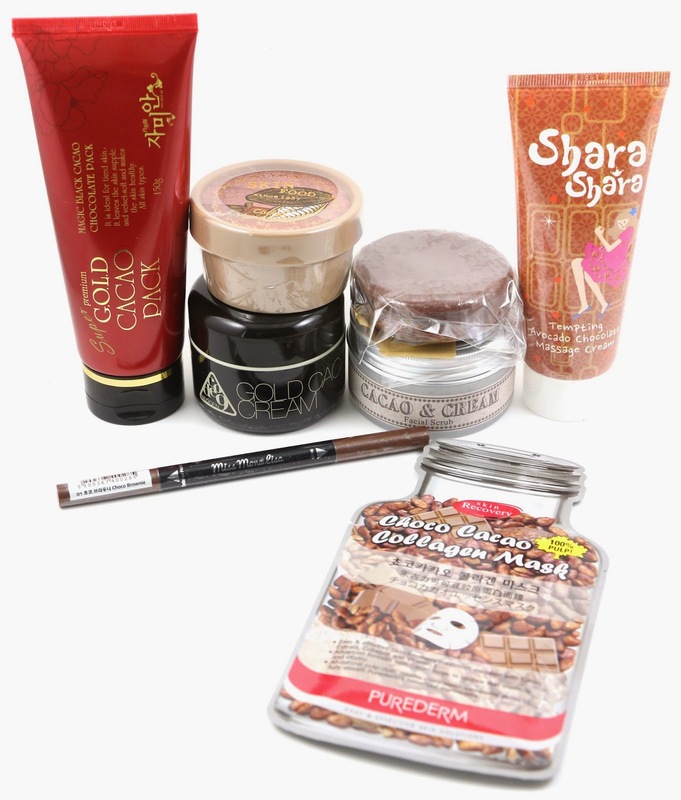 Perfectly groomed brows and completely enhanced eyes." How to use: "Brush the eyebrow from the brow bone up toward the forehead with the colored tip and brush up with bristle." My thoughts: I don't really know why this was included in the chocolate box, other than it's in the color choco brownie, but as it's something I probably won't use as I already have brow products I really like, but I don't use them enough to need more. I will probably see if I can gift this or swap it. 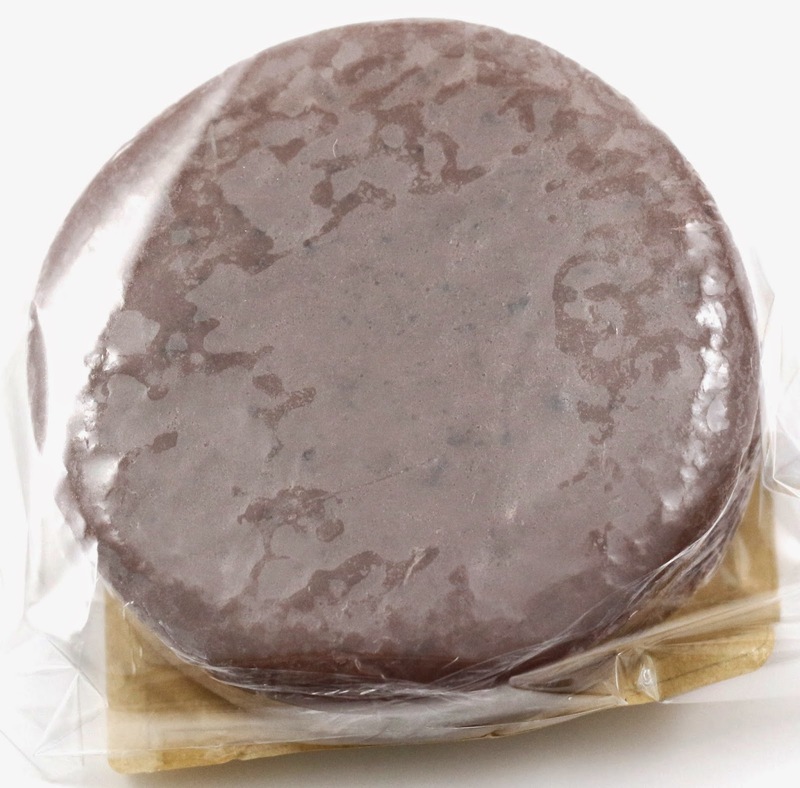 Product description: "Scented with a delicious chocolaty goodness, Binucook's hand-made Cacao Choco Pie Soap looks and smells of real choco pie (a popular chocolate snack in Korea) and works to deep cleanse as well as maintain skin's moisture/oil balance." How to use: "Wash face with warm water first to open up the pores. Lather the soap well and gently massage onto skin. Rinse off with cold water to tighten back up the pores." My thoughts: This is cute and it smells good. I like that it's actually for your face, and not just your whole body. But I already have so many facial cleansers, I just don't know if this one would make the cut if it was between this and some of my others I have in my stash. 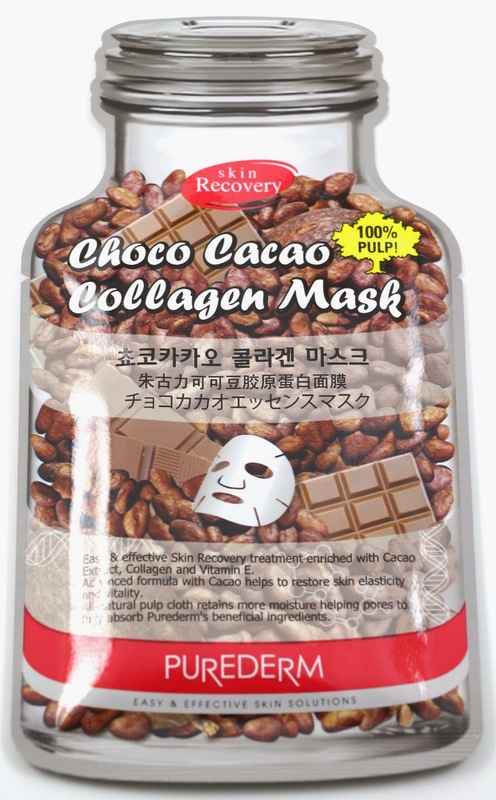 Product description: "A facial pulp mask made from high concentrates of cacao and collagen extracts. It's gentle on skin, delivers instant moisture surge and works to improve skin elasticity for a healthier complexion overall." How to use: "Place the sheet mask over clean face and rest for 15-20 minutes. Remove and pat in the remaining essence for full absorbance." My thoughts: I was a little worried about the smell of this out of the package, it smelled weird to me, and nothing like chocolate. But once I put it on, the chocolate smell started to be more noticeable. The mask is one of those that has a few slits on the edges for better adhesion to your face, and overall I liked it. 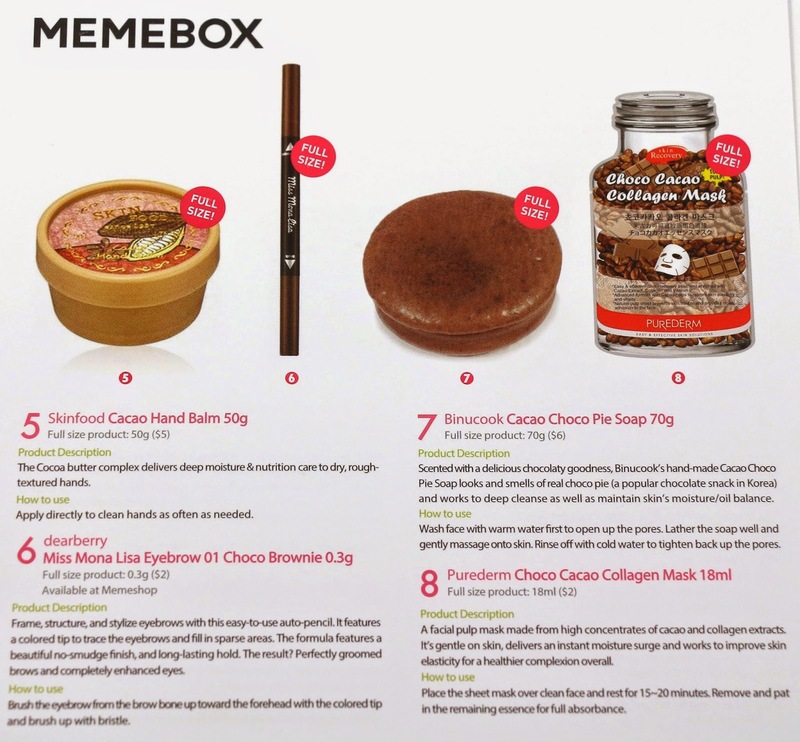 Overall, the Chocolate Mania Memebox had a total value of $90 and while it is a box on the lower end of the value spectrum, it has quite a few products in it I want to try. And I love anytime my boxes come with a sheet mask, as I've been using them a few days a week now, and I have to replenish my stash! I think the item in this box I am the most excited for is the Missha facial scrub, as it's the first time in a while I've put something from a Memebox directly into my skincare routine. The Missha scrub is my favorite in the box too! With most scrubs I need to use a moisturizer afterwards because it leaves my face feeling a little dry, but this one hydrates like no other! Love it love it love it! Yes! This is so good to hear, I have not liked all the other face scrubs I have used for that very reason.